I’ve been enjoying For King & Country’s album Crave as I’ve been driving around this summer. If you listen to Christian radio at all, you’ve probably heard their songs The Proof of Your Love or Busted Heart during the last year. Their poignant lyrics resonate with what my heart often feels and the melodies are very catchy (not to mention their Aussie accents). As I was listening to Busted Heart on my way home from work this afternoon, I was reminded of how much God really loves me and how often I take His matchless love for granted. It gets so easy to just float by in life, focusing on the mundane day-to-day, forgetting about what God has done for me. If I’m not pursuing God with my whole heart second by second, I’m chasing after wind–empty, worthless things that have no meaning. This all declares that I don’t think His love is enough. 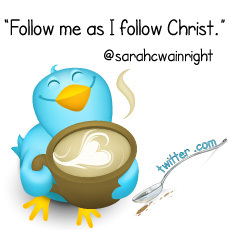 God relentlessly pursued me with His unconditional love while I was dead in my sins against Him. He died the death I deserved and gave me life! Oh that I would keep this as the center of my focus. Knowing that, how could I not want to chase His love continually?! How much richer life would be if I ran hard after His love. As they sang so well, I’ve got a busted heart. I’m in need of a change. I’m desperate for grace. I want Him to hold on to me and not let me lose my way. Perhaps I should start by running toward the 66 volume love letter He wrote to me. Check out the rest of their Crave album! I doubt you’ll skip very many. Summertime is the best. Roadtrips with friends and family. Picnics. Band camp early in the morning. Swimming at sunset. Late-night Menchie’s runs. I love it all! “This Life“ – This song has affectionately become the “Lighthouse” song to one of my students. 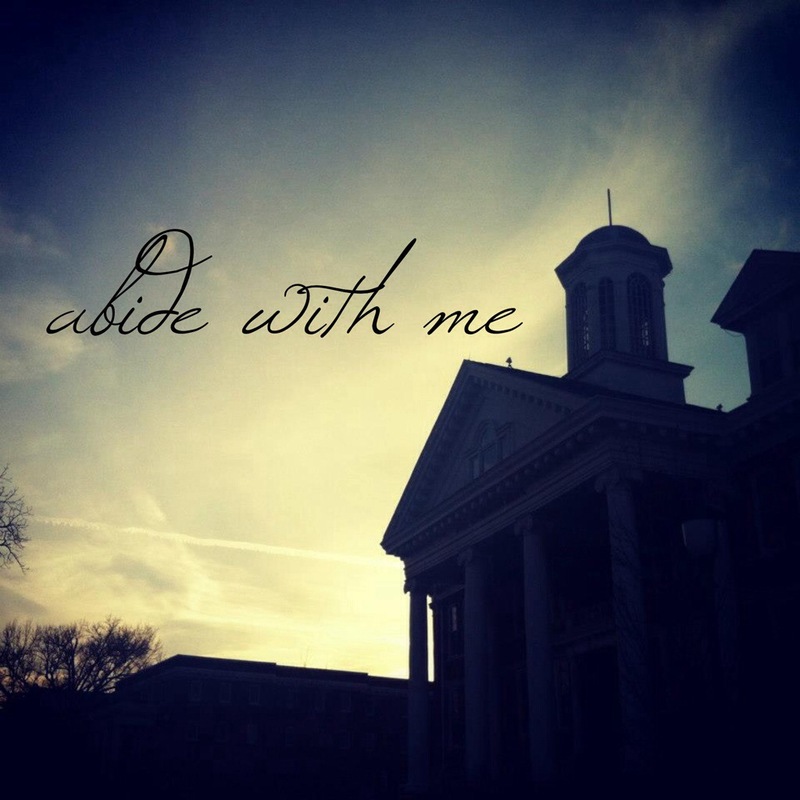 We volunteered at a homeless ministry one day this summer and this song kept us going. Every moment is a chance to let Your light break through. This life was meant to shine. I live everyday just to make You known. If I’m outta my mind, then it’s all for Christ. 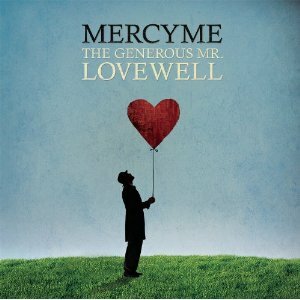 “The Generous Mr. Lovewell“ – My dad basically embodies this song, but it should be true for every Christian. We should love well because we’ve been loved so well. My loving dad has told me many times to not practice “Random Acts of Kindness,” but rather practice consistent acts of kindness. He wakes up every day the same, Believin’ he’s gonna make a change. Never wonders ‘if’ but ‘when.’ He believes it’s the little things that make a great big change. “Move“ – If this song doesn’t make you move, I don’t know what will. It’s extremely catchy! Clap along! I just might bend but I won’t break as long as I can see Your face. “Crazy Enough“ – Call me crazy but what if we learn to love our brother for nothing in return? Oh how the rules would change. Reaching out to the ones who need help, treating them as you first would treat yourself. Now that would be insane. “All of Creation“ – Beautiful reminder of the Gospel. Captivated but no longer bound by chains, left at an empty grave, the sinner and the sacred resolved. “This So Called Love“ – A lovely melody that serves as a simple reminder that love without Jesus is empty. But if all that we do is absent of Jesus, then this so called love is completely in vain. 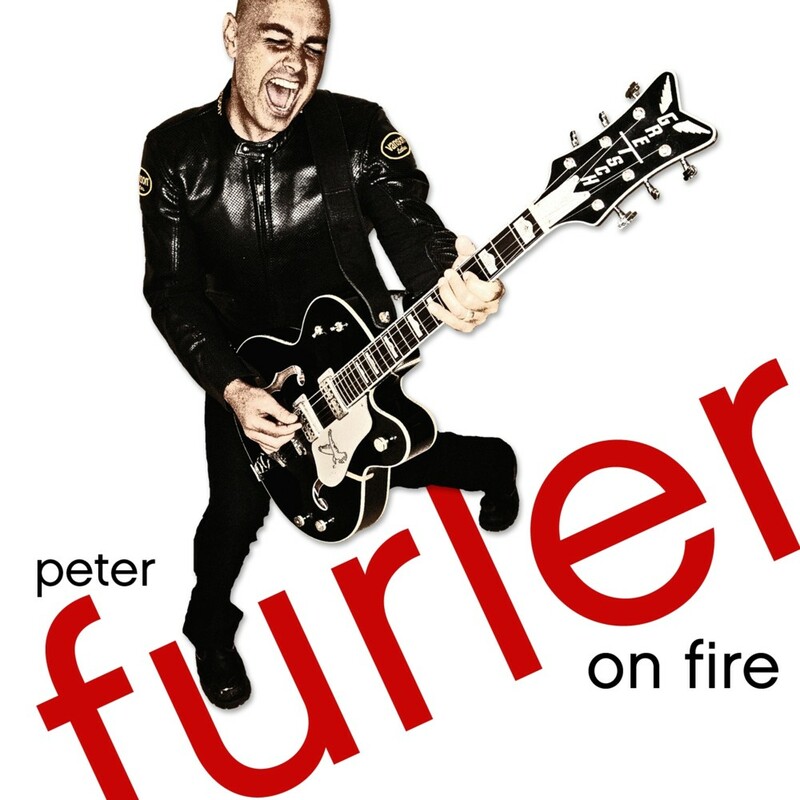 Peter Furler’s “On Fire” I grew up listening to Newsboys and was so sad when Peter Furler left the group. This album sounds just like an old Newsboys album and I LOVE it! “I’m Alive” – This is the perfect song to start your day and it just might be my favorite. I just can’t get enough! “Reach” – Such good words! You hold the weight of the world, still I don’t slip through Your hands. “Never Ending Love Song” – You gave Your all in our stead, we can never forget. “All in Your Head“ – Get up, get off your seat, move your feet, just do what He said. And perhaps my dad and I’s favorite phrase on the whole album: a kick of love. The pastor likes that one a lot! “Psalm 23” – This super catchy song would be perfect to listen to while working out. Or while riding in the car with your best friend. Or by yourself. My Filipina sister has rocked out to this song in the passenger seat all summer long…and it’s precious! It has claps on 2 & 4 and it’s straight Scripture…does it get any better than that?! “Greater is He” – One of the first days of my summer was spent riding to Atlanta with my friends to drop them off for a 3-month tour with Drum Corps. As we stood in their driveway at 5:30 in the morning, their dad prayed a Scripture-soaked prayer over them as he told them goodbye. One of the verses he used was 1 John 4:4. He said, “Greater are You who is in Jeremy & Erin than he that is in the world.” Personalizing verses like that make them come so much more alive and that has stuck with me all summer long. We don’t fear the flame, we won’t fear our enemies, and we don’t fear what is to come ’cause the battle’s already been won! Greater is He that is in us than He that is in the world: Christ in us, the hope of Glory. Longest post ever? Maybe. But I hope you check these two albums out. They have served my heart well this summer!